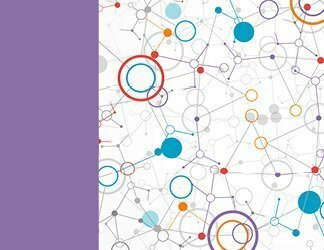 Today enterprises are running multiple Web applications on their network -- both those created internally and those obtained from third parties. 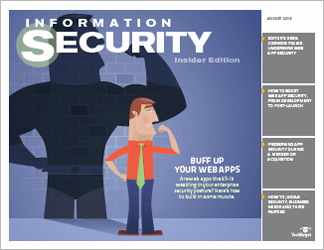 To be certain that your apps are secure you need to regularly test them. 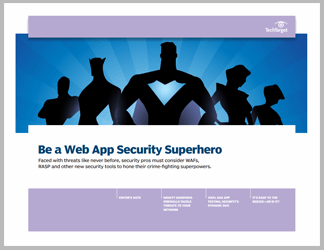 Web app scanners are security testing tools that seek out application vulnerabilities and recommend fixes. Purchasing a Web app scanner requires that you understand the range of features available: Some are essential; others are simply nice to have. You must also understand what various types of vulnerabilities a particular product is capable of finding and what type of expertise is required to interpret the information the product provides. 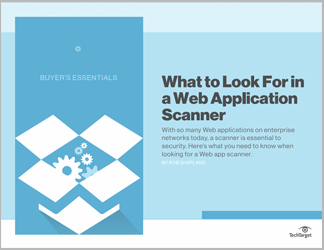 In this Buyer’s Essentials, security expert Rob Shapland looks at how Web application scanners work and what features a product may contain. 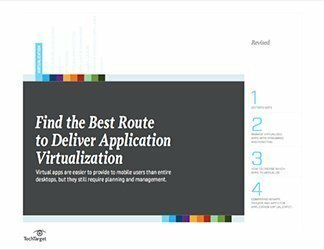 Shapland offers up a step-by-step guide to determining the type of Web application scanner your enterprise needs and how to balance price against necessary capabilities.